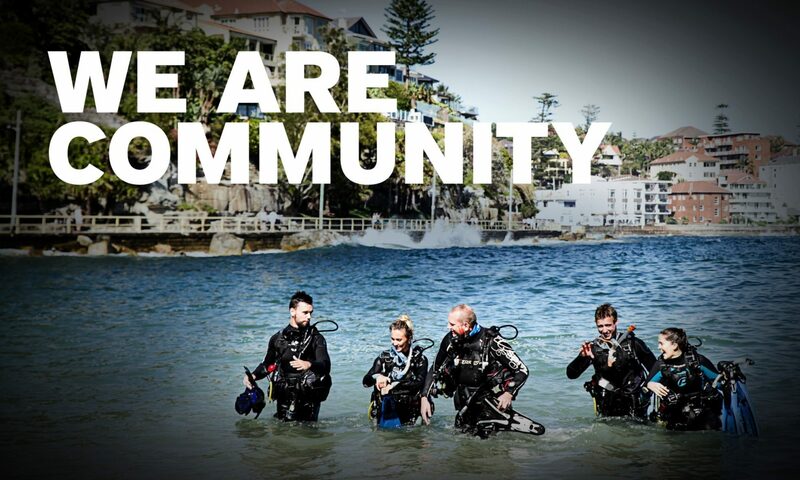 Exclusive access for PADI Dive Shops to the largest online community dedicated to scuba divers for free. Dedicated platform to communicate and engage with your target market without the noise of other social media or online platforms. Increase in leads and sales through multiple call to action opportunities including announcements, offers, updates and consumers activity feeds. Sense of belonging and association for divers to their selected Primary PADI Dive Shop. Multiple branding opportunities including increased brand recognition and awareness for the selected Primary PADI Dive Shop. Exclusive targeted listings as a PADI Dive Shop on the world’s largest dive site database including featured travel destinations. Instant acquisition of new and existing divers through PADI eLearning integration.